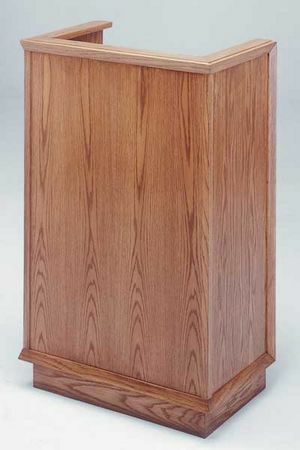 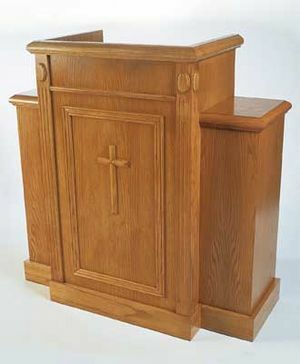 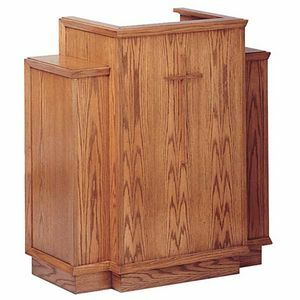 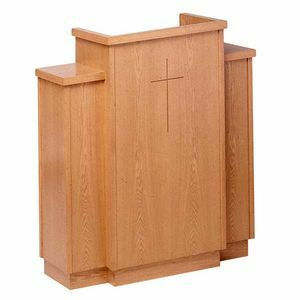 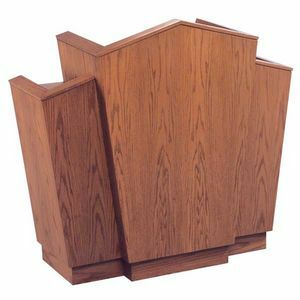 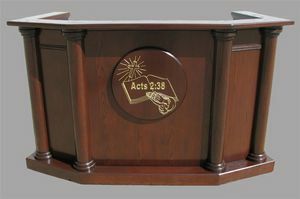 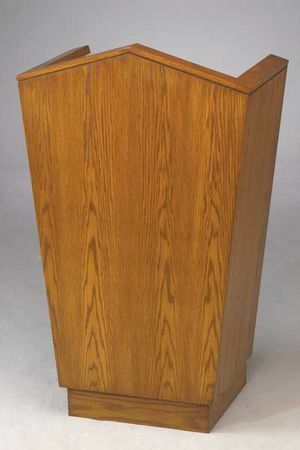 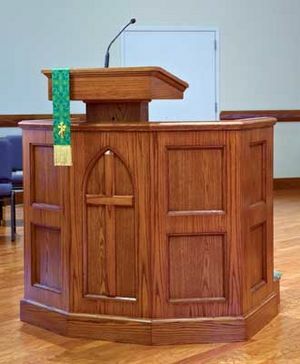 Imperial offers a wide range of church pulpits to meet the needs of nearly all congregations. 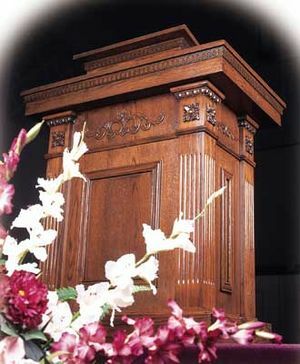 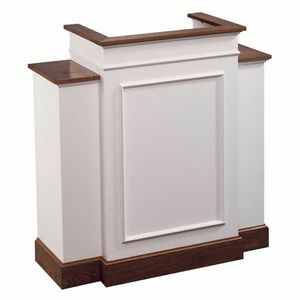 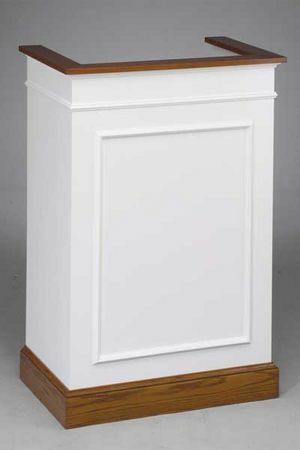 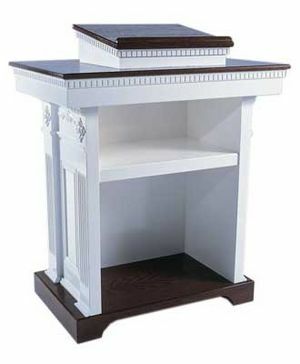 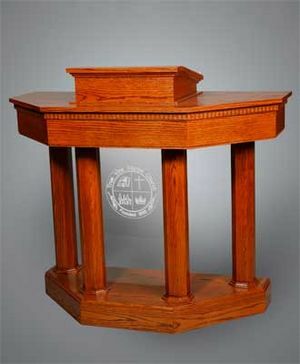 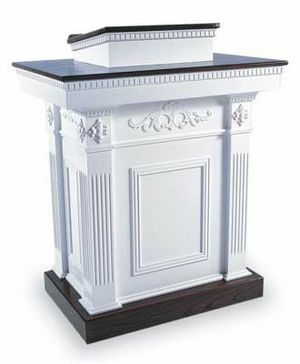 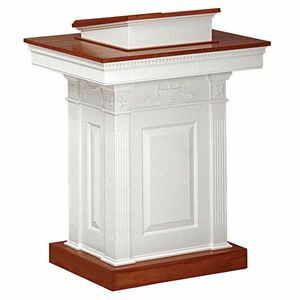 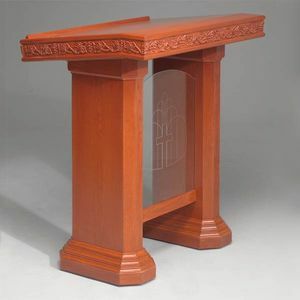 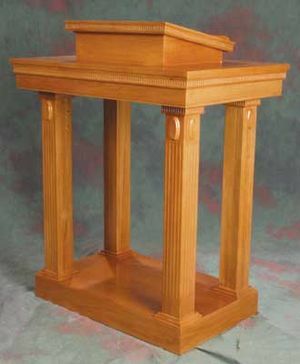 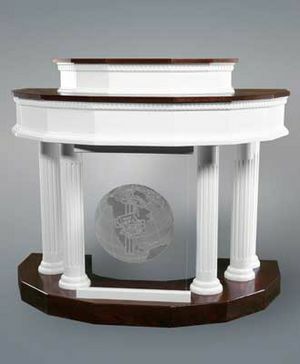 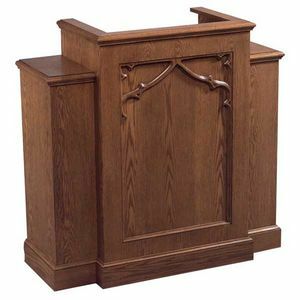 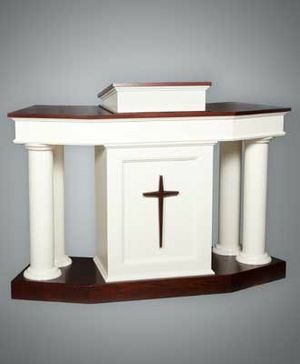 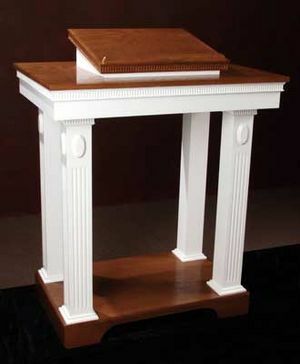 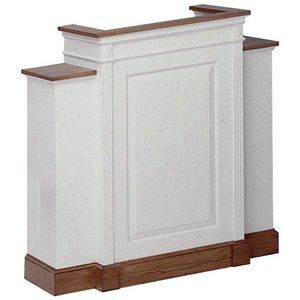 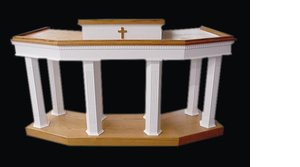 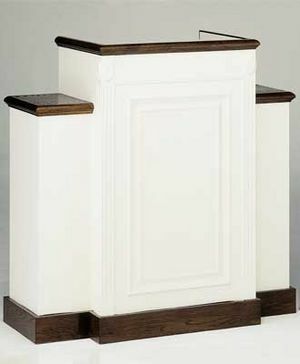 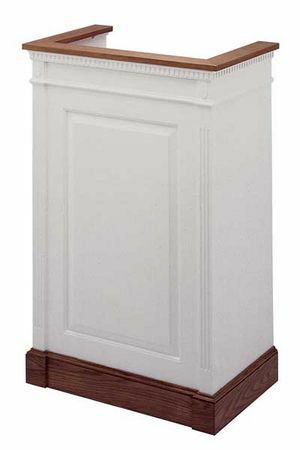 Our customers can choose from single pulpits that are only 29" wide and are easier to move around, and we also offer wider designs, with detailed moldings and carvings, that can be matched to your other chancel furnishings. 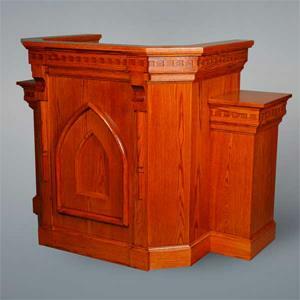 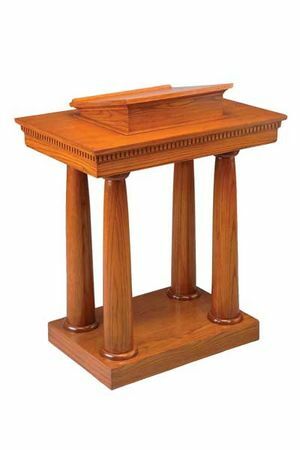 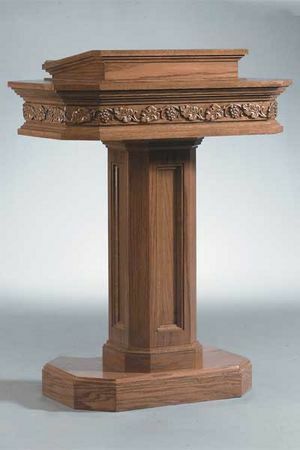 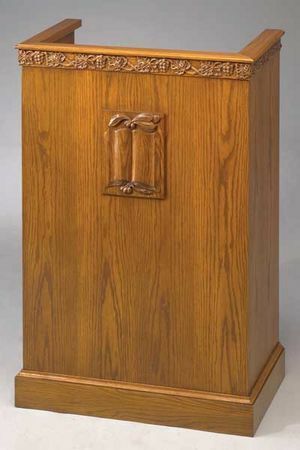 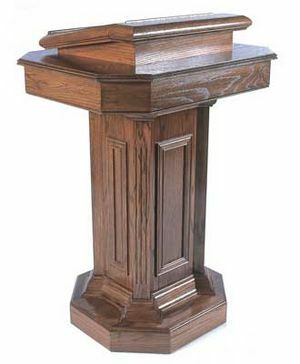 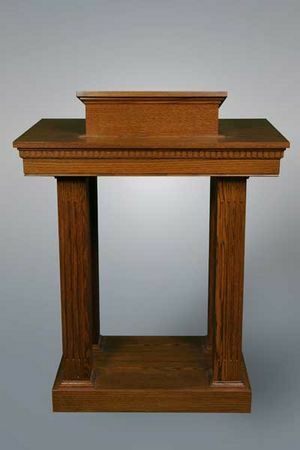 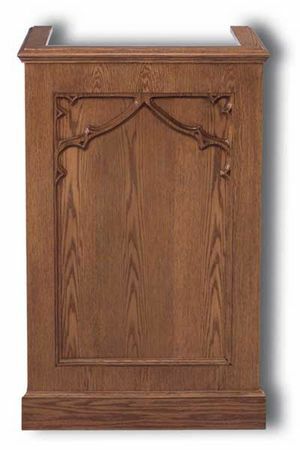 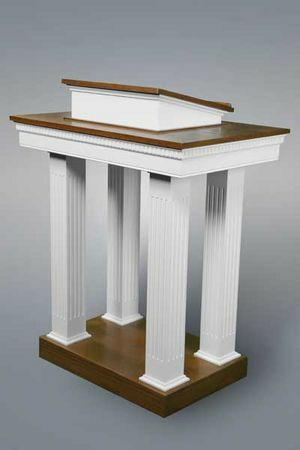 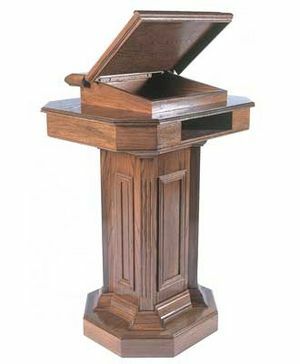 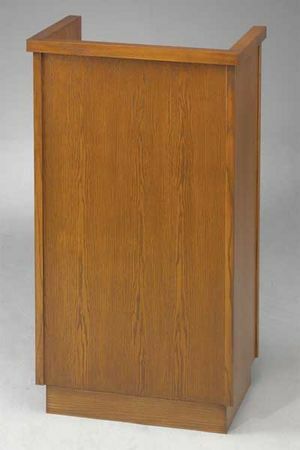 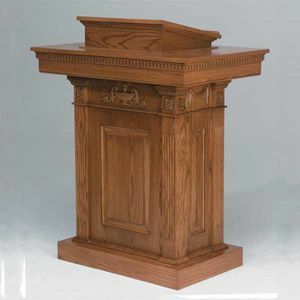 Imperial's pulpits are made of the finest quality red oak.